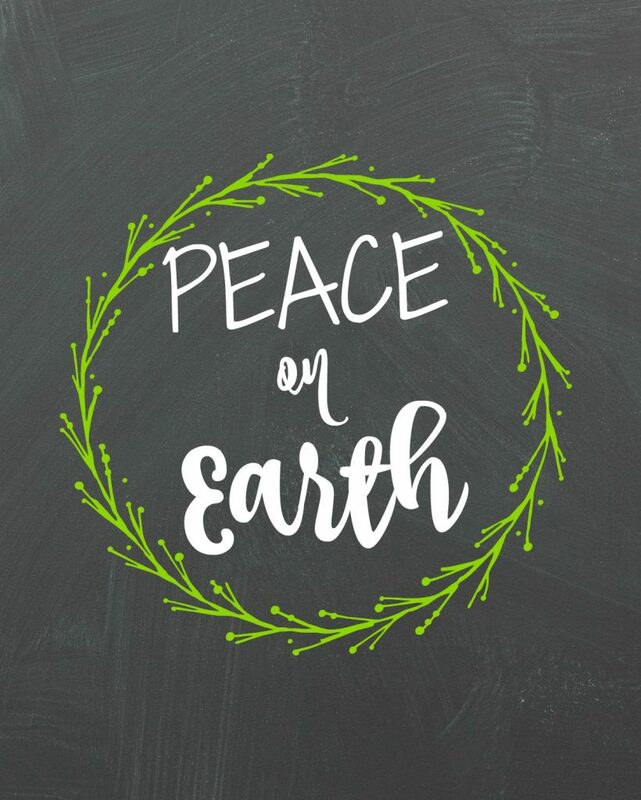 This simple Peace on Earth printable is perfect for the holiday season. 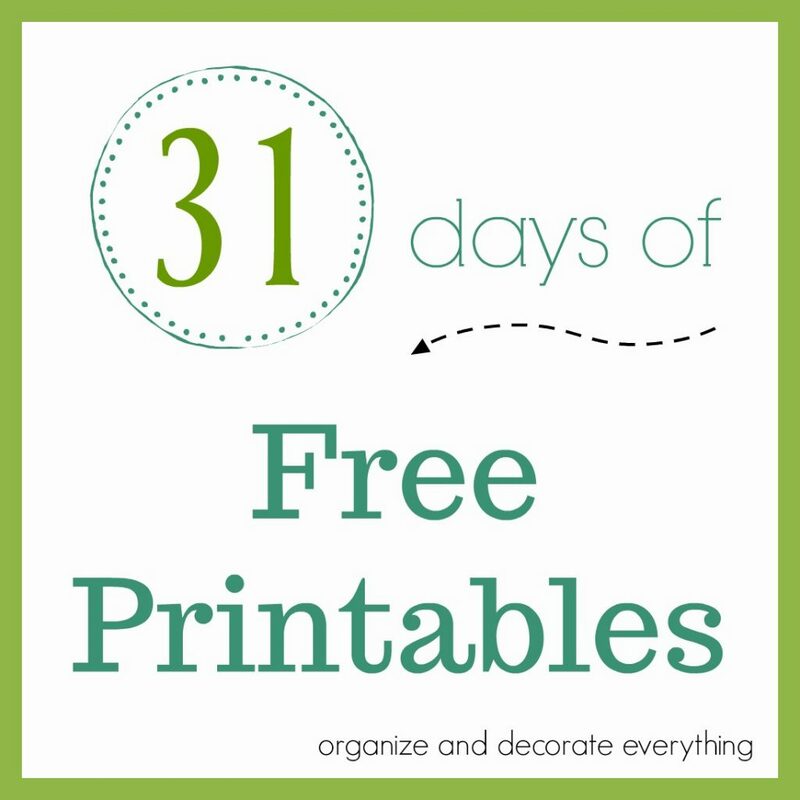 This is the 21st printable in the 31 Days of Free Printables series. I love adding beautiful and thoughtful quotes around my house during the holiday season. A few years ago I started writing quotes and songs on chalkboards. I would change them up depending on the holiday. I still enjoy doing that but making them as a printable is even easier. If you like the look of chalkboard drawings but not the hassle, this printable is for you. Check the bottom of this post for links to more chalkboard printables.